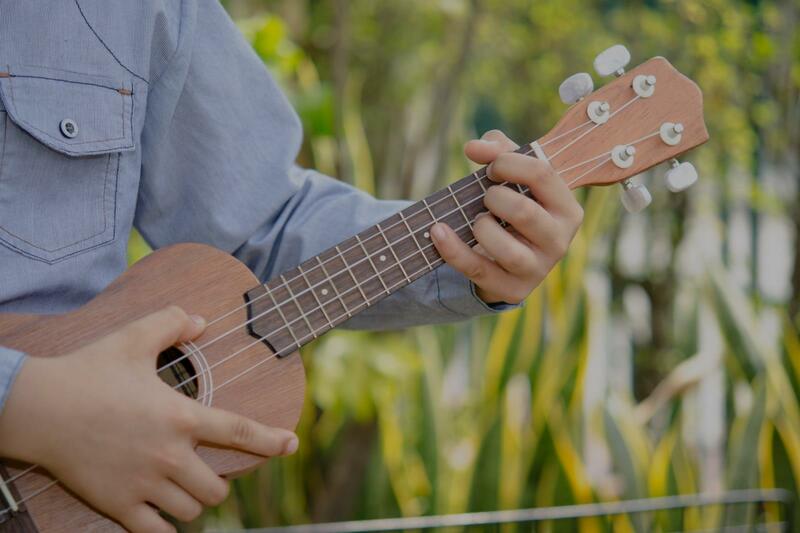 Ace, TX Ukulele Lessons Near Me | Fun Classes. Top Teachers. "Very talented guy and so experienced!!!" "Very helpful instructor, great at explaining information"
Chicago, IL teacher: Jonathan R.
"She's lesson is very efficient and fun! Can't wait next lesson!" "A gifted teacher and a lovely person. I couldn't ask for more." "I thoroughly enjoyed my first session with Edwin and look forward to the next. He's an excellent and patient teacher." ou have are having fun while learning. Dillion also goes above and beyond the music lessons. He will record the songs / music you are working and send them to you as reference to listen to before the next lesson. He is very easy to reach either by email or text and will answer any questions you might have about your lessons. I would highly recommend Dillion to any age group." "My 13-year-old daughter learned so much in just her first lesson, and she really enjoyed it!" "enjoyed first lesson. had some sound issues but she explains things very well"
Baton Rouge, LA teacher: Alexia P.
way he goes beyond the songs and also teachers me musical notation, chord progressions, and more. My lessons are always fun, with just the right amount of challenge to keep my skill development moving forward. Thanks, Chuck!" Portland, OR teacher: Chuck M.